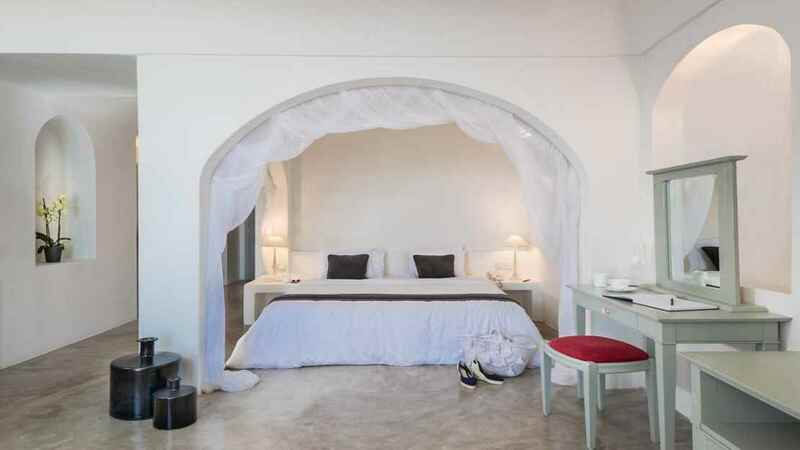 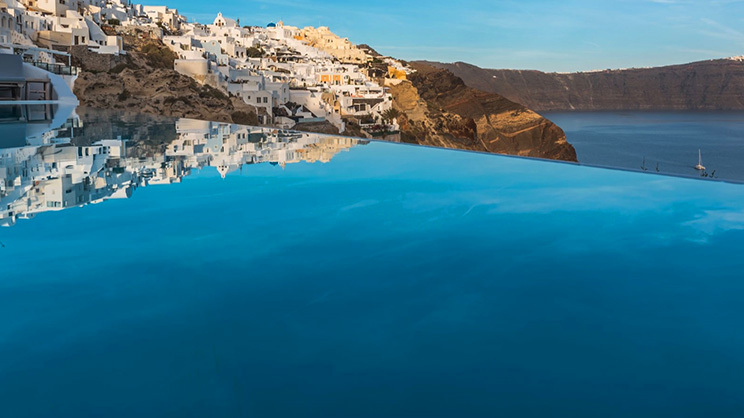 Enjoy a sublime slice of paradise at the Andronis Luxury Suites, situated on the stunning caldera of Santorini. 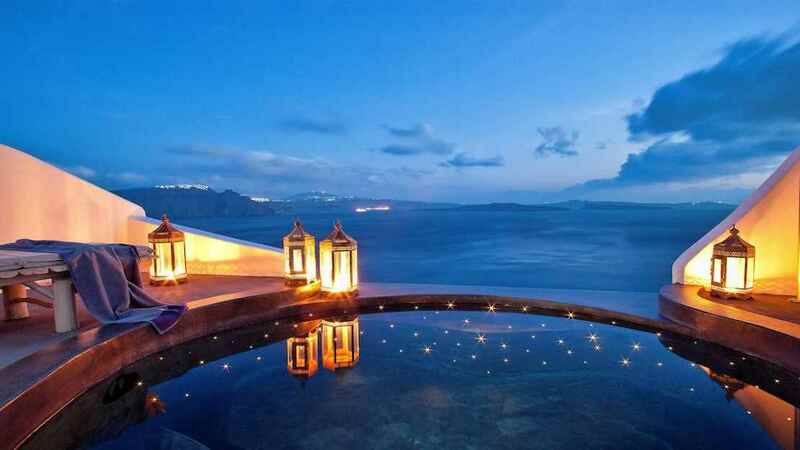 This cliff top retreat looks over the crescent moon shape of the island and the surrounding azure Aegean waters. 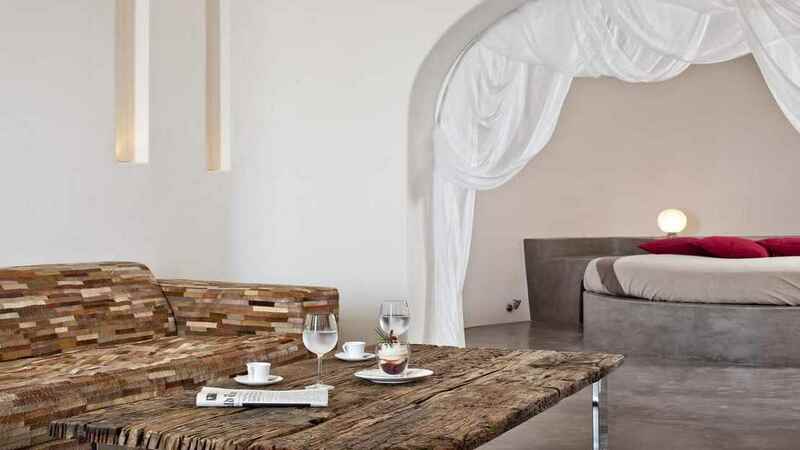 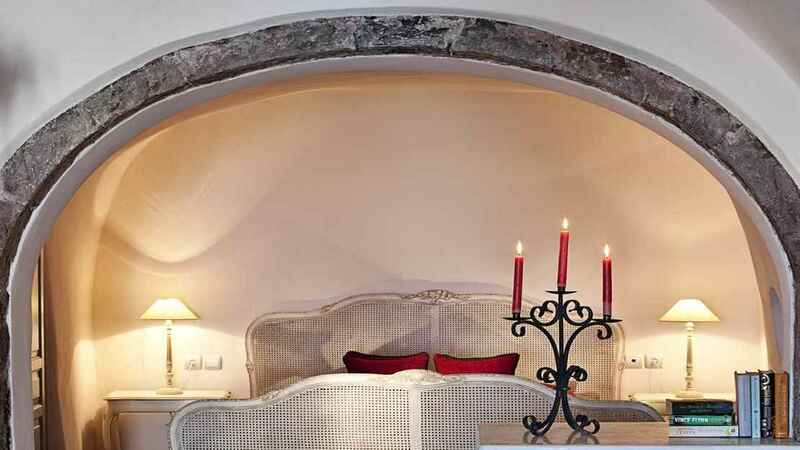 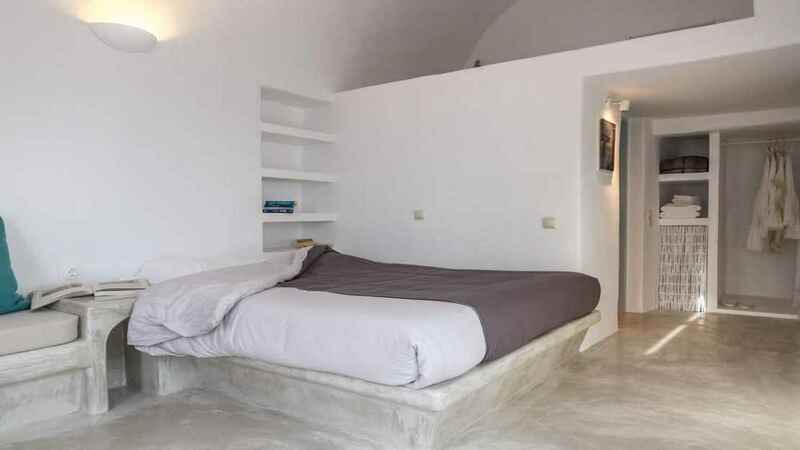 Rooms are contemporary and comfortable with minimalistic touches and private Jacuzzis, making for the perfect conditions for some romantic seclusion. 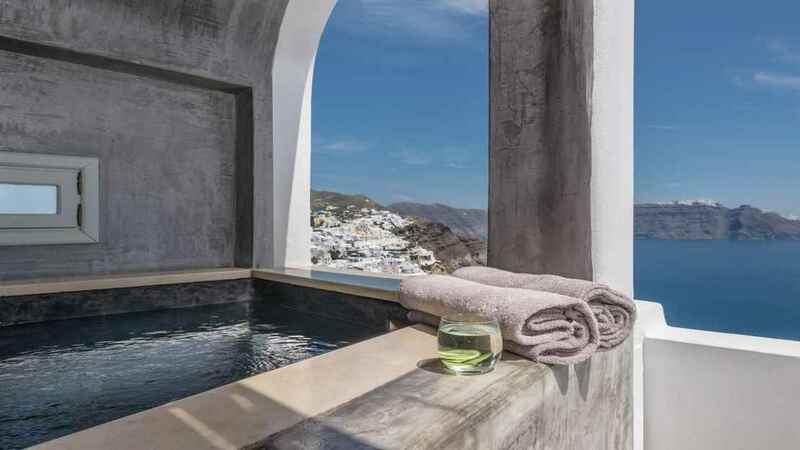 The Andronis Luxury Suites are close to the centre of Oia and so are within the immediate proximity of a number of shops, restaurants and bars. 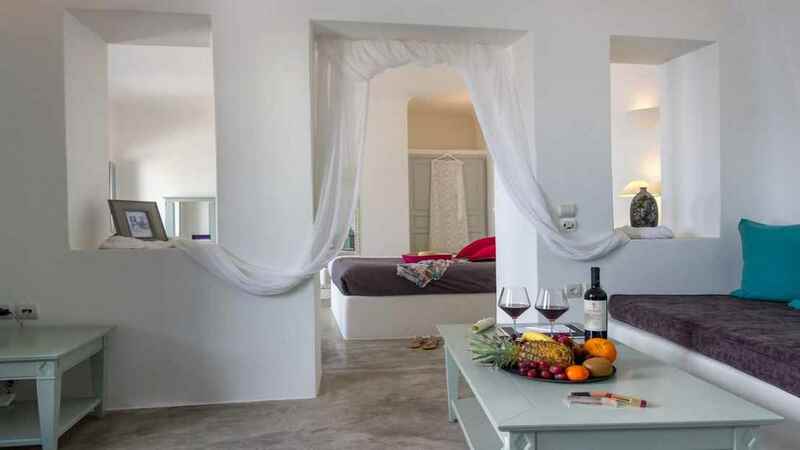 The suites are approximately 15km away from Santorini Airport.